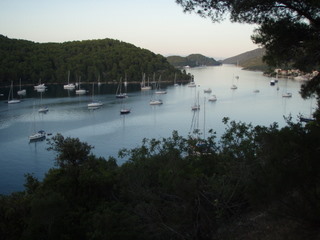 stern 3 metres from the dock and jump into the dinghy and out to get ashore. west that had services (Bourbon, Calypso). 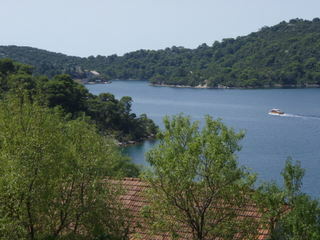 Bourbon looked attractive +385 20 744169.
lakes that form the Mljet National Park.